The Salvation Army was founded by William Booth in the East End of London in 1865. 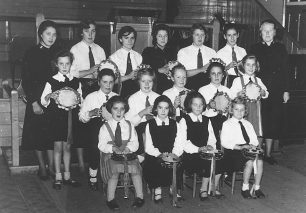 It spread throughout the country opening corps (churches) in many towns and cities, eventually commencing work in Fenny Stratford in 1886. In November of that year, Staff Captain Harriet Lawrence, a twenty–eight year old officer arrived at Bletchley Station with twelve Cadets to ‘open fire’ in bitter weather and pouring rain, only to discover that The Salvation Army was not wanted in that area. The porter refused to carry their luggage across the line, and no-one would help them to the house where they were to live. When they finally found the house they discovered that it was condemned as unfit for human habitation. There were no beds, no food, no water and no money. Despite this discouraging start, they began holding meetings (services) in the Fenny Stratford Town Hall later that month. By June 1887, a new hall had been built in Church Street, Fenny Stratford and a flourishing corps established. In the late 1970s the Bletchley Corps, as it was then known, moved to premises in Buckingham Road. It later merged with the Milton Keynes Corps in Conniburrow. 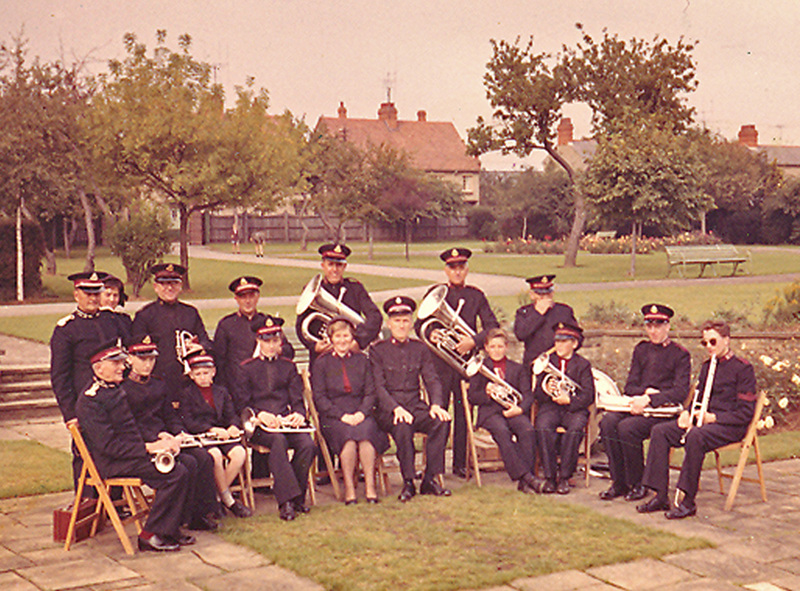 The first Salvation Army corps in Stony Stratford opened in 1887. Mr J.W.C. Fegan bought the buildings of St. Paul’s School and allowed The Salvation Army to use the chapel for their meetings. He was said to be a friend of William Booth. The New Bradwell Corps was opened in 1893. Up until 1900 they met in the top floor of a building known as the ‘old mill’. In 1915 they moved to a purpose built hall in Newport Road. I have been given a book by Grace Old, called “Amazing Grace”. If correct with working out the dates, I believe she and her husband, Fred, were in the Corps at New Bradwell and Wolverton during 1950s – 1970s. If anybody would like the book, please let me know. I believe my parents were the corps officers at New Bradwell somewhere around 1945. My father was Captain Arthur Holliday and my mother as Winifred Holliday. I have a very vague memory of being taken for a walk to see the ducks with a family friend, Rene Murrell who was working at Bletchley Park.